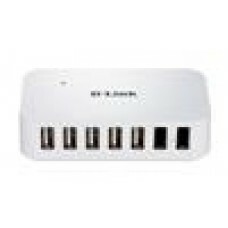 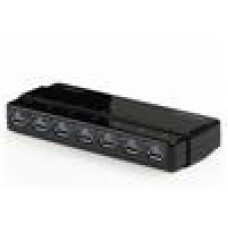 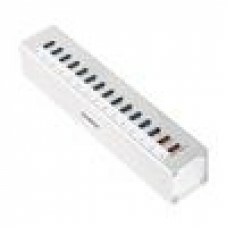 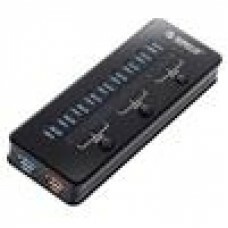 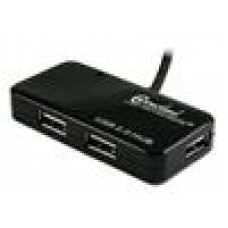 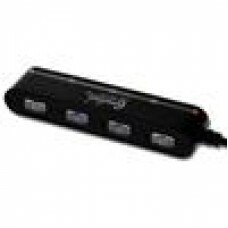 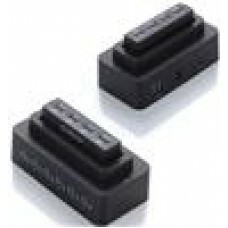 8WARE 4 Port USB3 Hub 5.25" Black/Front Loading/Win7/LED..
Aten 4 Port USB2.0 Switch 2 PC Share Same USB Device..
Connectland 4 Port USB2 Hub Mini Hub Black Blister Pk LED..
D-Llnk 7 Port USB2 Powered Hub 2X Fast Charge Ports/Compact.. 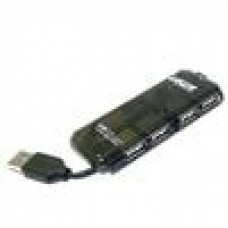 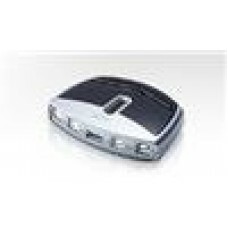 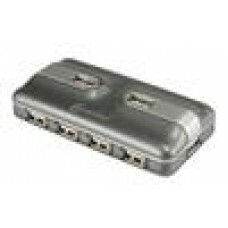 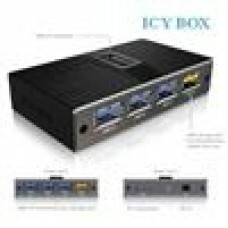 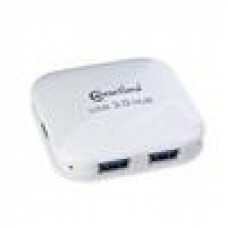 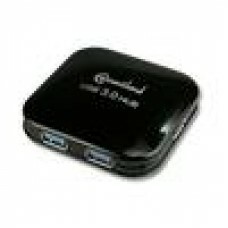 Icy Box 3.5" 4Port USB3 Hub USB3 5Gbps transfer rate.. 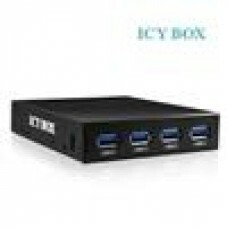 Icy Box 4 Port USB3 Hub Plus 1 Port USB3 Charge Port Mobile..
Laser 4-Port USB Hub Non-Powered USBMHV2..
ORICO 10 Port USB3.0 HUB ABS Protection, 1m Cable, Blac..
ORICO 11 Port USB3 Combo HUB 7x Pwr + 4x Non Pwr Hub..
ORICO 11 Port USB3.0 Combo HUB 10+1 Charging Ports, 1M Cable..
ORICO 13 Port USB3.0 Hub 2x Charge Ports 1x5V2.4A/1M Ca..